Building websites to work properly and look good in multiple browsers is a fact of life that web designers must deal with. It is probably one of the most frustrating aspects of designing for the web, but thankfully there are tools out there that can help from pulling all of your hair out. Whether you are an experienced Web programmer or just starting out, you know that there are many browsers currently in use and have probably had experience with the cross-compatibility issues. The frustration of building a beautifully functioning website using Firefox, then discovering it doesn’t render properly in IE6 is a definite learning experience. Testing your creations in as many browsers as possible is crucial to turning out a professional product. There are a multitude of tools available to allow cross-browser testing with only one computer and your favorite browser. Many of them will let you do online testing of multiple versions of the most commonly used browsers and some will include applications you may never have heard about. A few require downloading and installation on your machine. 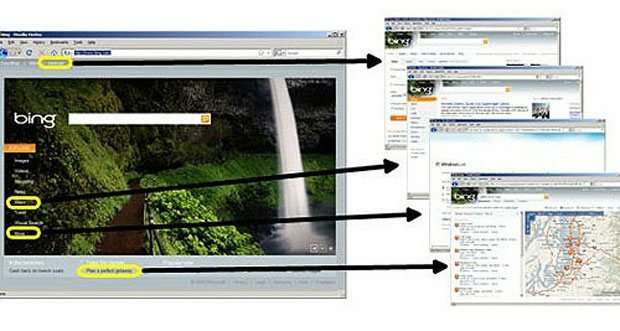 There is another concept of multi-browser which means different kind of browsers like Firefox, Chrome, Internet Explorer, Safari etc. While Cross Browser means any browser and any version of it. This is really a hard-hitting task for designers and teams responsible for compatibility. In this post, you can find 15 Cross-Browser Compatibility Tools For Designers that can provide cross browser compatibility checking services. 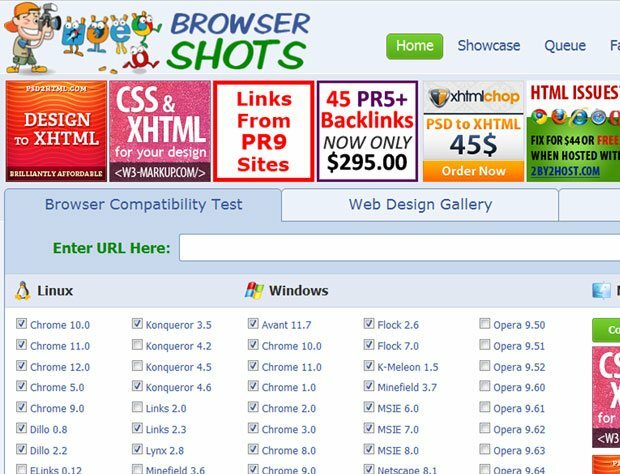 BrowserShots is a free cross-browser tool that captures screenshots of the website in different browsers. This is the best known and the oldest cross-browser tool used by developers. I read some feedback on the site and there are two things that appear to need improvement. The interface could be better. Though you just have to tick the checkbox, it will still take a lot of time to check all the boxes for the browser and browser versions you want to view your website in. The other thing people don’t like is that sometimes the tool is slow. If you are a developer who is in need of a tool that just supports Internet Explorer, then this tool is for you. 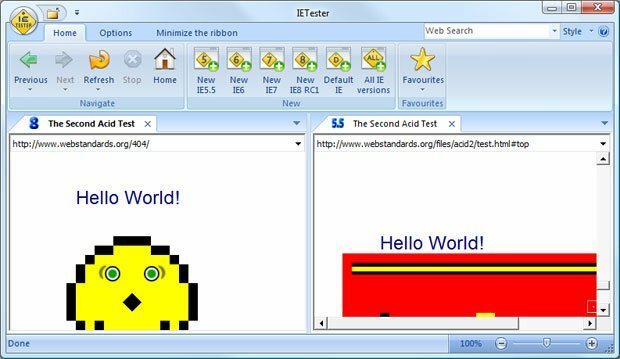 IETester, a free web app that allows you to see the appearance of web pages by using Internet Explorer 5.5, 6, 7, 8 and 9. Its interface resembles the interface of MS Word 2007. I tried using this software and I have found that it does not respond well and should be debugged. I think it might be because of the operating system I use, Windows 7. If you also encounter this problem, you can refer to this page. Do you need a cross-browser tool dedicated to device testing? Then you should check out this tool. 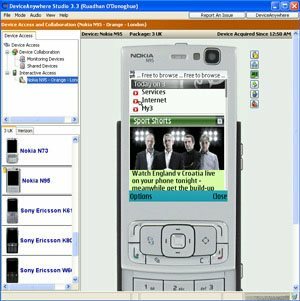 DotMobi Virtual Developer Lab is a free web-based tool that lets you check your websites on real devices including iPhone with the use of remote access technology. To use this service, you need to have a credit card. This is for the purpose of preventing abuse of the devices. 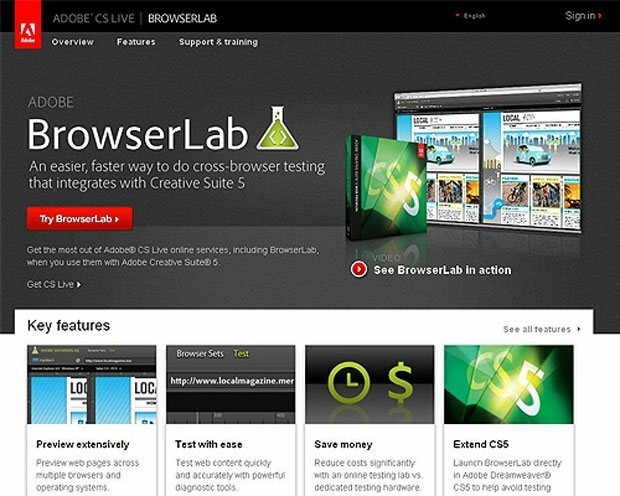 Adobe Browser Lab is an online tool for cross-browser checking. It shows screenshots of the website when viewed in different web browsers. This simple tool lets you compare results by displaying screenshots of web pages in a simple way. When the BrowserLab testing page loads, you will be asked to enter the URL of your website. After that, it will automatically render the screenshot. If you are using Windows, the default browser it uses is Mozilla Firefox 3 – OSX. Its interface is great because it shows the percentage it has already loaded. You can instantly change the browser by choosing from the drop-down menu or from the list in the middle of the interface. You can also choose how you’d like to view the webpage: 1-up View, 2-up View, Onion Skin. 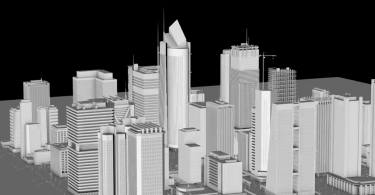 1-up View is when you just want to render a screenshot in a single browser. 2-up View lets you get screenshots of two browsers, and Onion Skin gives a screenshot of overlapped images of two browsers. This way, you can see he differences between them. The interface and current features are useful for daily use. 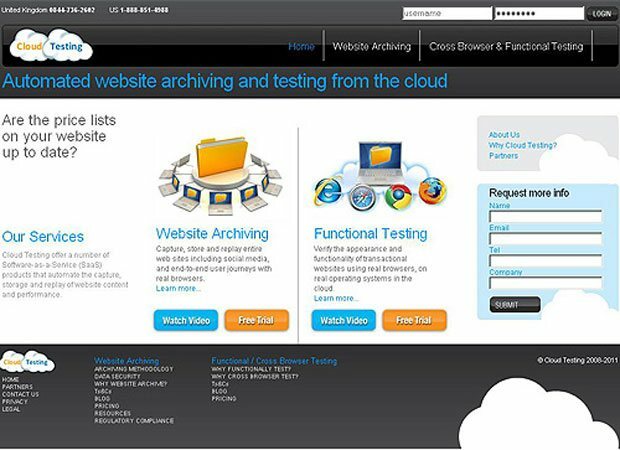 CloudTesting is a tool that enables web developers to view a website using any of the web browsers listed below. Find issues earlier. Test your current work inprogress in multiple browsers at the same time, allowing you to findissues earlier in the development process. Multi browser. 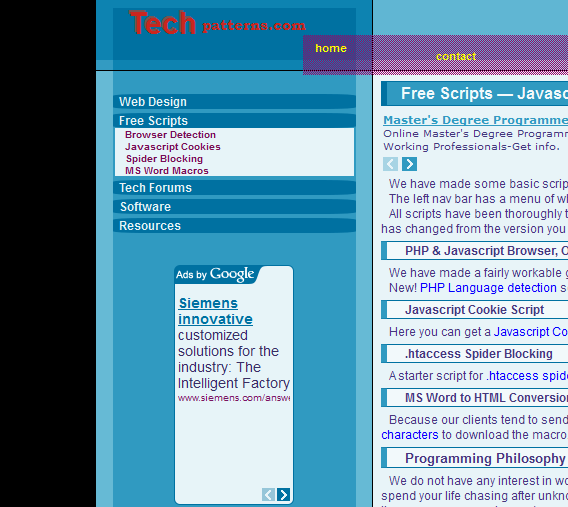 Compare what the website looks like in multiple browsers side-by-side. Comparison Tools. Compare how the same webpage displays in two browsers using an ‘Onion-skin’ overlay tool. Automated. Tests can be scheduled to run at regularintervals, freeing you from the tedious task of manually running themand storing the results. Repeatable. Tests are repeatable day after day to track changes made to the website. Verify all areas. 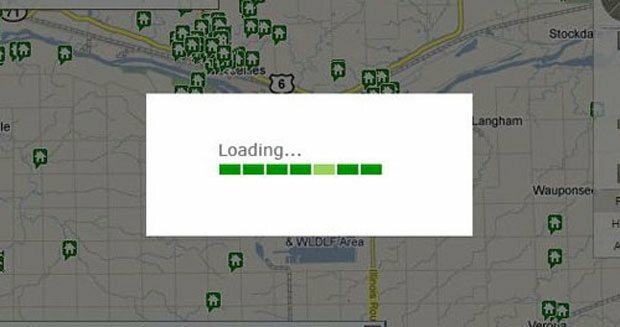 Verify areas of your site not available to standard cross browser testing tools, such as shopping carts and search results. componentinformation and timings, including HTTP requests and response headers,just like you get in Firebug, but stored by CloudTesting. Compare in multiple real browsers. See how your e-commerce or transactional website will look in a variety of browsers at the same time. SaaS. 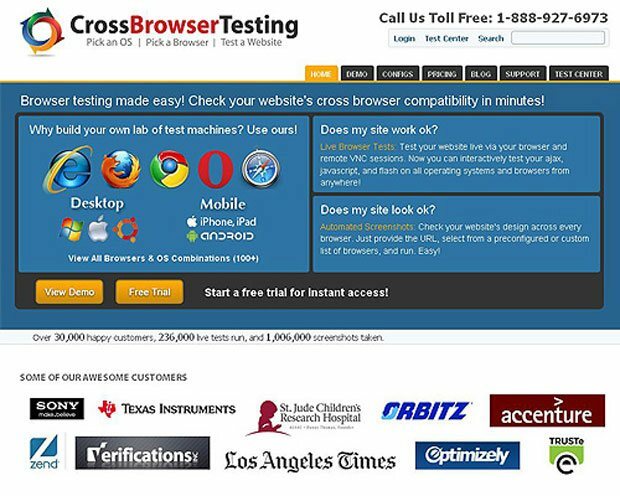 There is no need to deploy multiple servers or virtual machines for your cross browser testing. No administration. 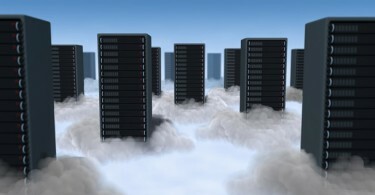 Browser versions and Operating Systems are kept up-to-date by Cloud Testing. Reduced development times. The ability for cross browser testing to be scheduled on a regular basis, drastically reduces web development life cycles. Earlier fixes. A key time-saving feature is the ability to look back over time and see when a defect was introduced, meaning earlier fixes. Pay for what you use. The PaYT (Pay as You Test) model gives you the ability to cope with peak demand whilst not paying for it during quiet times. Peace of mind. Give yourself peace of mind by running a sanity check in multiple browsers before launching a new website. For pricing, check this link. Browser Photo gives you actual photos of how your web pages will look in different web browsers and platforms. Browser Photo helps avoid display differences byshowing you actual photos – not emulations – of your pages taken on 12different browser and computer configuration combinations! It’s Affordable! Building a test laboratory to get the same information that Browser Photo provides would cost at least $4,500. Catch Errors Made By Your HTML Editor. Often FrontPage HTML works with Internet Explorer, but not other browsers. Browser Photo spots these problems. Web Designers, show your stuff. Print-friendly reports show clients or bosses what you’ve done! 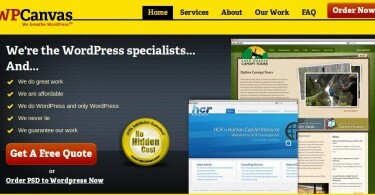 Check out the Web Designer packages. Browser Photo is an automated, easy-to-use tool that requires no downloads or installation and is continually updated. Online Access Anywhere, Anytime. Through an internet connection, you can test your Web pages 24 hours a day from anywhere around the world. 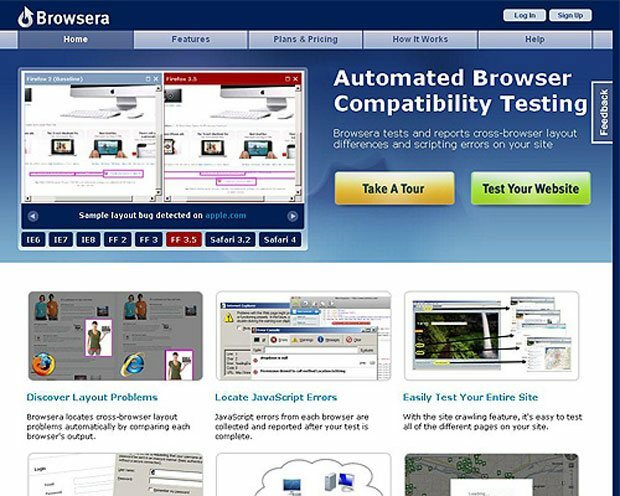 Browsera is a tool that tests the cross-browser layout of your website. You will see the differences and errors on your site. This feature of Browsera gives you a notification of possible problems the tool finds while testing your website. Instead of checking each screenshot, you will get a report that gives details on which pages of your site have possible problems. Browsera is also capable of helping you find problems caused by scripts on your site. We know that scripting errors are a big viewer turn-off and that’s what this feature wants to resolve. Every time a page is rendered, this tool checks if the browser encountered any errors. After checking, it will give you a report showing the results. 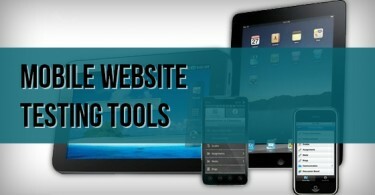 This tool tests your website. Not just a page at a time, but your entire website. This means it takes less time to test and find errors, and since it tests the entire site you don’t have to worry about missing a page during the testing process. Browsera lets you log in first before testing your site. Very secure, right? 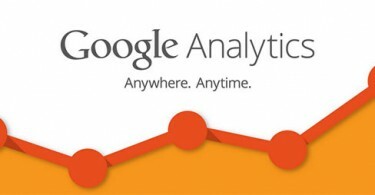 It supports both HTTP basic authentication and application based logins, as well. Yes, no installation required. Everything that Browsera needs to run comes from their server cluster. All you need to have is a web browser and an internet connection. Ideal for developers that work remotely. Browsera can work with dynamic pages so if you use technologies such as AJAX and DHTML, this will not be an issue. 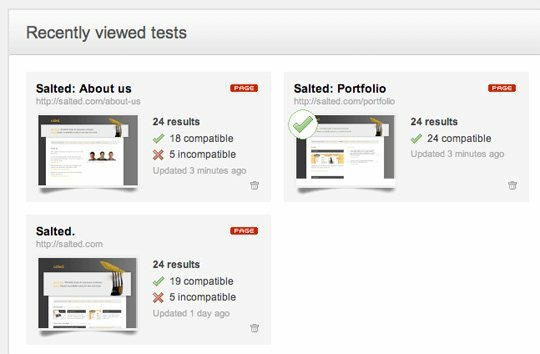 Browsera will wait until pages are loaded prior to the testing process. This tool offers three plans to choose from and a free trial. An online paid service that allows developers to view web pages on different browsers and operating systems. It also supports mobile operating systems and browsers. This tool takes screenshots of your pages depending on your choice of browser and operating system. With the device screen capture service, you can see how your site will look on PDA’s and other devices. You can capture the screen in portrait or landscape mode. The remote access service lets you log into BrowserCam with the use of VNC. 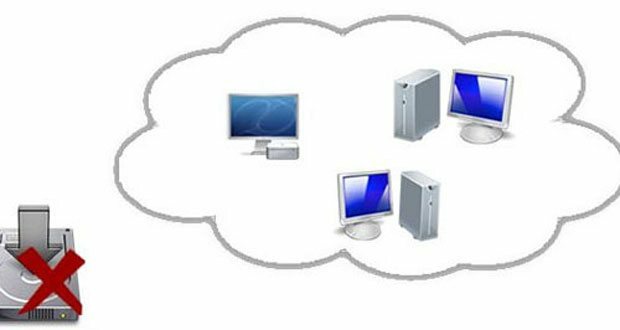 you are using Windows XP and you need to access a Mac platform, you can use this Remote Access service to test it on a Mac right on your Windows PC. 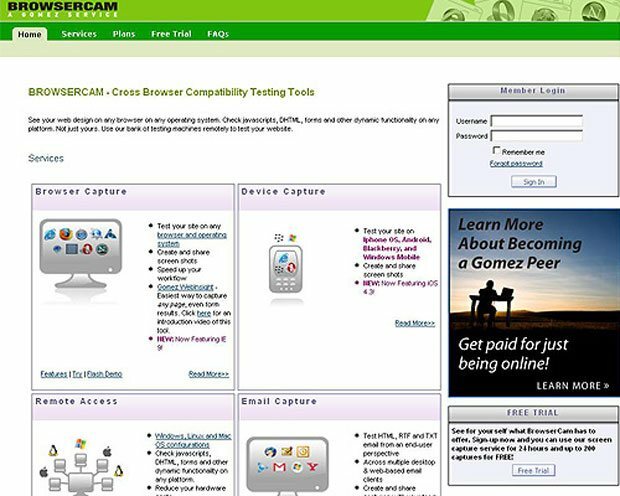 When you visit the BrowserCam site, you will see a variety of plans offered. Though it’s expensive, it is worth the money. 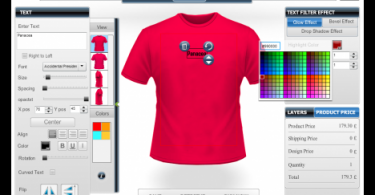 Microsoft SuperView is a new technology created to make the life of developers easier. 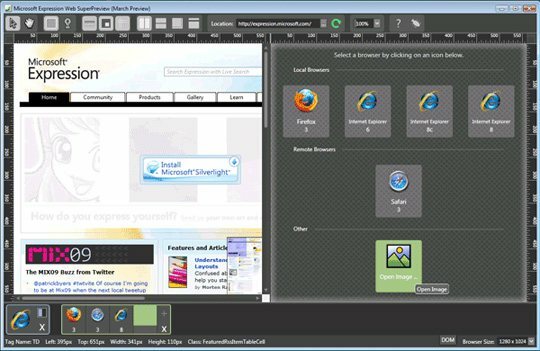 The standalone version of this software supports only IE web browsers, while the full version can support Mozilla Firefox and Apple Safari browsers. Based on the feedback I have read, users are satisfied with its features. It gives them comfort in regards to its response time and it is user-friendly. Note that you cannot use this without having the Expression Web. Microsoft is working to make your life easier. No, really. This tool makes optimizing for the various IE platforms a little less painful. The SuperPreview download for Internet Explorer allows you to check your site in multiple versions of Internet Explorer. Side-by-side viewing options stack horizontally or vertically. There’s also an overlay option to let you work out minute layout differences. Rulers, guides and other toys ease the burden of compatibility tweaks. Unlike other testing options, SuperPreview allows you to test pages as you’re developing them on your local machine. Still under development, but a promising program already. Beyond screenshots, this tool lets you check your site in multiple browsers, track bugs, and create reports to dazzle friends and family. 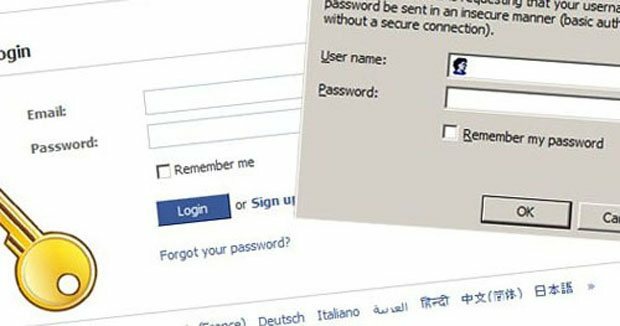 This tool also works on password-protected sites, a unique feature among a screenshot-dominated market. 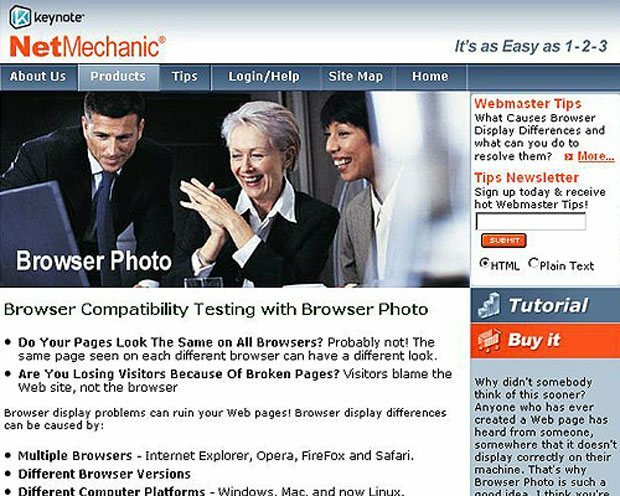 The tool is free for 50 tests per month, limited to Explorer 7 and Firefox 2. Access all 24 browsers for a $39 project pass. The traditional code testing sources from the W3C are still completely free. 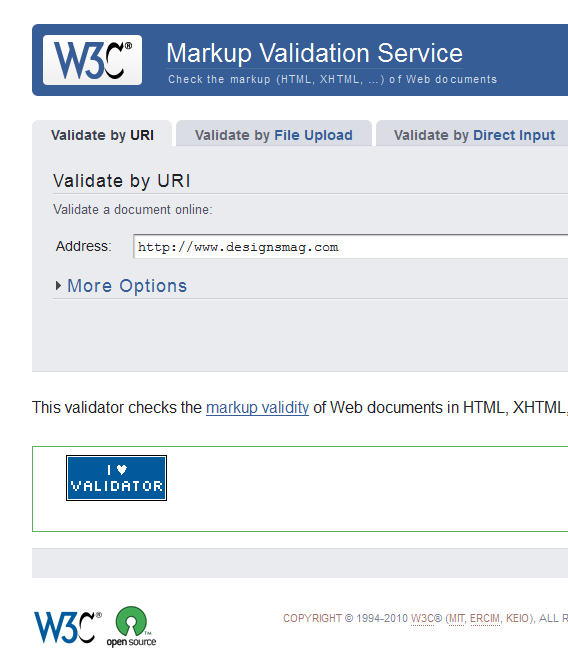 They offer testing for CSS and Markup plus several other checks. They now include testing for mobile platforms. They will not only list errors for you, they will even give you line numbers and recommend fixes. 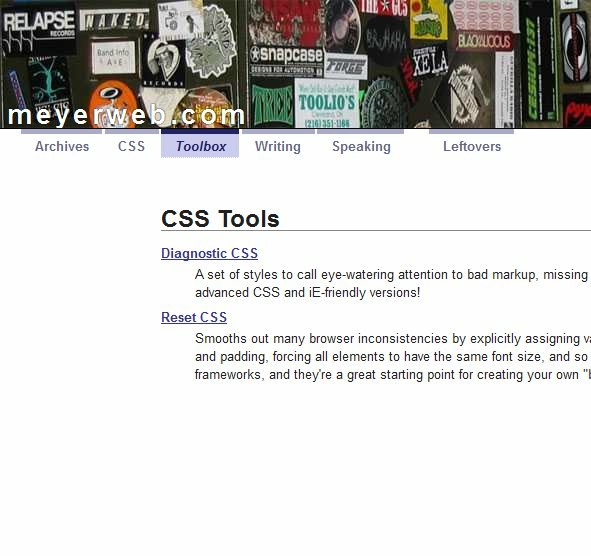 On Meyerweb.com, under Toolbox: CSS, there are two helpful style sheets. One for resetting your CSS and the other a diagnostic style sheet for catching problems the evaluators might miss.